This article is posted here from the May 2016 Produce Business magazine. Price Chopper’s first rebranding in 40 years resonates in a modern, fresh store concept. 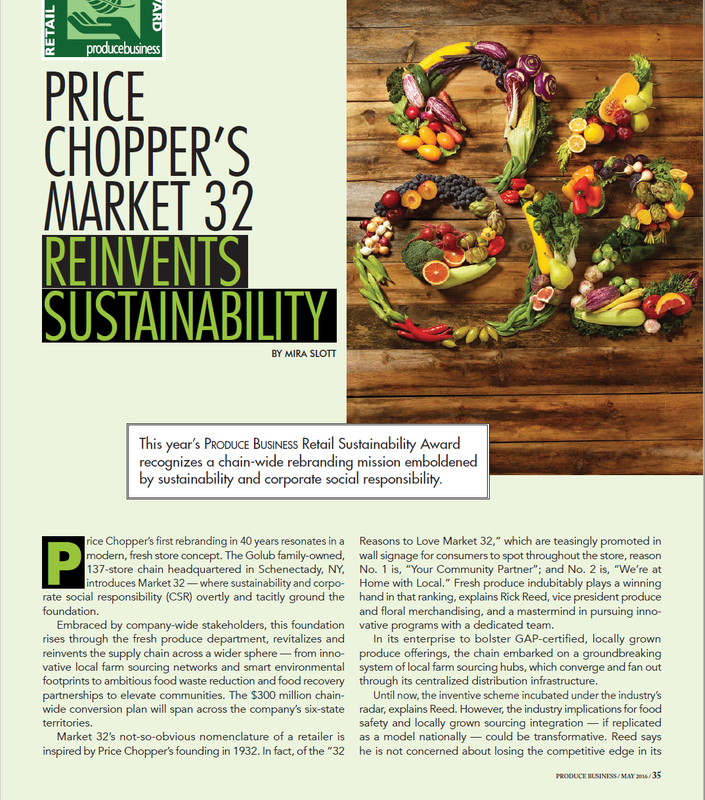 The Golub family-owned, 137-store chain headquartered in Schenectady, NY, introduces Market 32 — where sustainability and corporate social responsibility (CSR) overtly and tacitly ground the foundation. 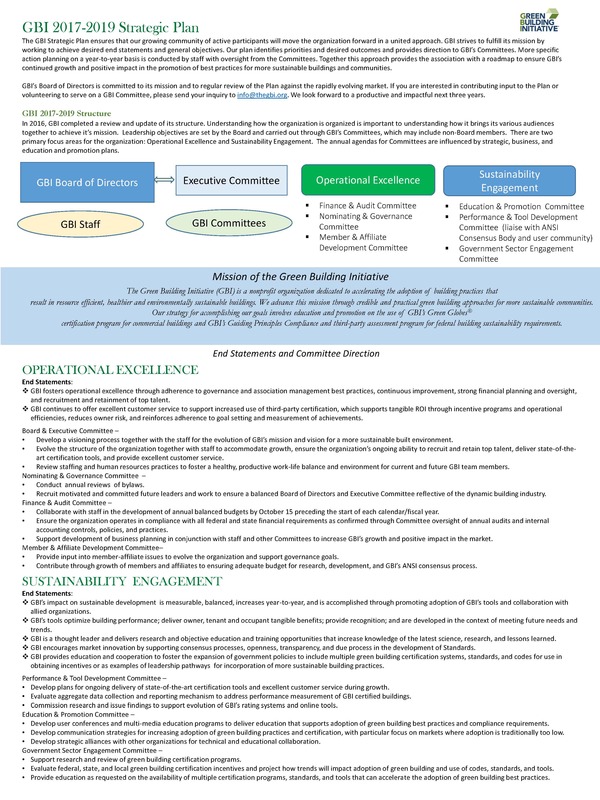 Building owners benefit from open markets that foster competition between green building rating system developers.